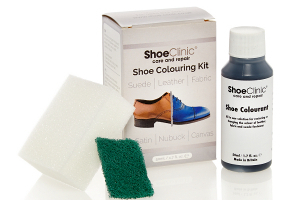 Product description: The Shoe Clinic Shoe Colouring Kit is a quick and easy method of changing or restoring the colour to any item of footwear, whether leather, fabric or suede. 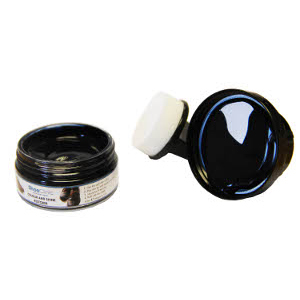 Completely transform any item of leather, suede or fabric footwear with one handy shoe dye kit. This shoe dye restores leather and suede shoes, as well as fabric, canvas and silk. 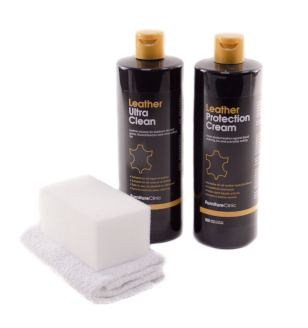 Quick and easy solution for restoring colour and shine to leather shoes. The Shoe Colouring Kit, from Shoe Clinic, is an incredibly easy to use product to restore the colour or change the colour of footwear, when going from a light to a darker colour. 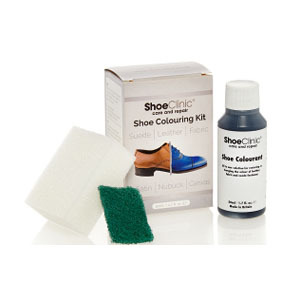 Simple to apply, the specially formulated colouring system can completely transform or restore the colour to any item of footwear including suede, leather, fabric, satin, nubuck or canvas. 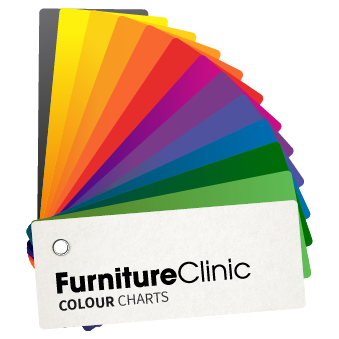 Available in a great range of colours, select from our colour chart here. 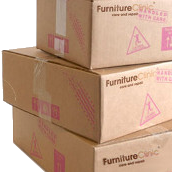 If kept in a cool, dry place, with the lid tightly fastened this product will last for up to 5 years. 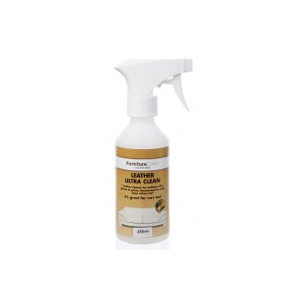 Clean the shoes thoroughly with a good leather cleaner. 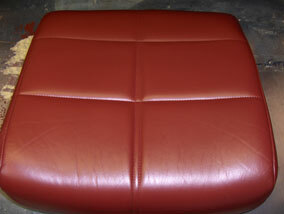 After cleaning take the small abrasive pad, soak it in water and rub down the entire surface of the leather. (Note: some of the colour may be removed in this process, this is normal) pay particular attention to any creased or cracked areas. 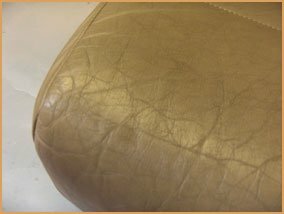 On older shoes, there may be some rough or scuffed areas, simply sand these down with 1200 grit wet and dry sandpaper until smooth. 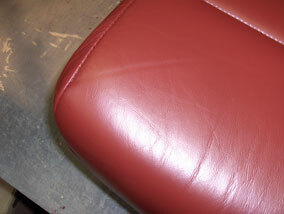 Wipe down the leather with a damp cloth once this is done and leave to dry. Shake the bottle of Shoe Colourant well. 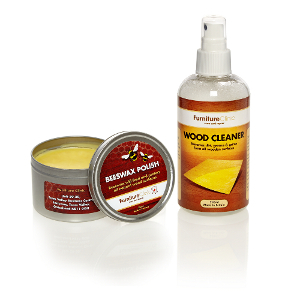 Apply a small amount of colourant onto the sponge and rub directly onto the surface of the item using a circular motion. Leave this to dry thoroughly (a hairdryer can be used to speed up this process), when this is dry, apply a second coat in the same way. 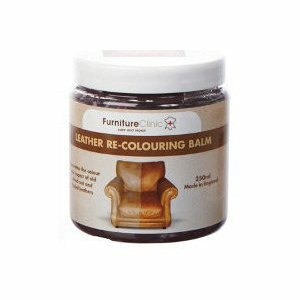 Apply a third coat by dabbing the colour onto the item with the sponge, this will ensure the colour is more uniform. 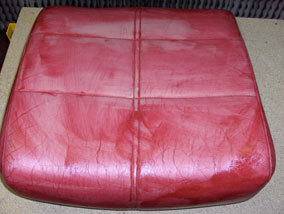 If you are changing the colour rather than restoring, additional coats may be required to achieve the desired colour. 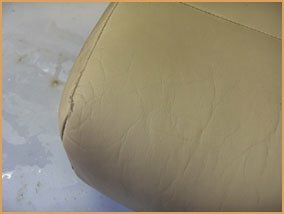 The leather can be sanded between coats for a smooth finish, though it is important to ensure each coat has completely dried before sanding. Gently rub the entire surface over again with the abrasive pad to raise the nap and wipe the surface with a clean, dry cloth to remove any dust. Dilute the Shoe Colourant, 1 part colourant to 1.5 parts water (e.g 50ml colour to 75ml water) and mix thoroughly. Apply the diluted colour to the sponge and use this to rub it into the suede in a circular motion, covering the fibres from all directions. 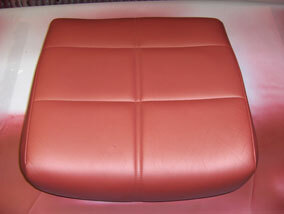 During the colouring process the nap of the sude/nubuck may become flattened. You can raise the nap again by brushing with the abrasive pad as before. Shoe colourant is suitable for use on any absorbent fabric, test your fabric with water before use to verify its absorbency. 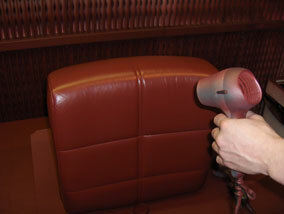 Rub the fabric down with a damp cloth to remove any residue and leave to partially dry. 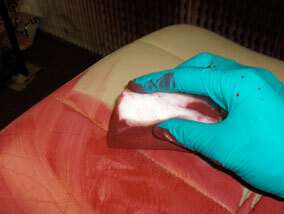 Apply the diluted colour to the sponge and rub it into the fabric, covering the entire area. Once the entire area is covered, leave it to dry. 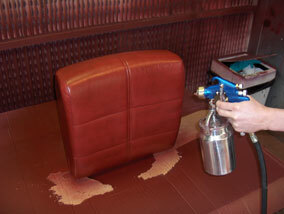 Additional coats can be applied if required to give depth of colour or a more even finish. Our standard colour chart showcases the most popular colour used for all types and styles of footwear. Our designer range is a collection of colours used by popular design houses and brands. Our florescent colours are great for those who want to stand out from the crowd. 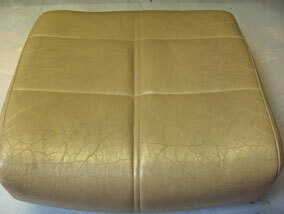 Note: To achieve a bright florescent colour the leather must be white. If it isn’t, you must first start by spraying over the original colour with white. Spraying on top of white gives a brilliantly bright florescent colour, applying fluorescents over any other base colour will result in a duller and darker look. Note: We supply three metallic colours: Copper, Silver and Gold. 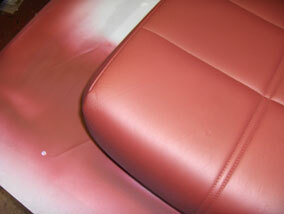 Each must be sprayed lightly on top of a base colour to achieve a suitable metallic effect. For example, if you spray gold on top of black you get a ‘green gold’ but if you spray it on top of a light brown you get a more typical gold gold’. So based on this you can actually achieve hundreds of shades of metallic colours using just these three.